One of the many good things about Hamburg is the fact that almost anyone can and will speak English to you if you don’t know any German. 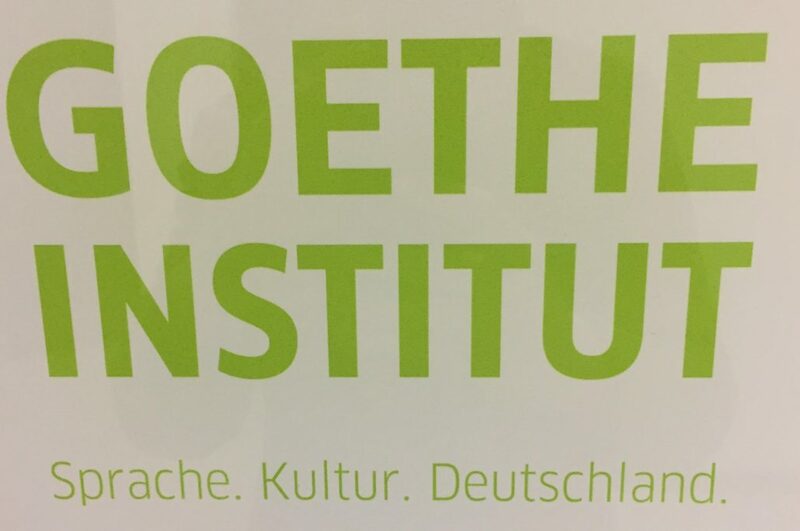 While it can be a challenge to live in Paris or Barcelona without speaking French or Spanish respectively, expats in Germany have the leisure of completely ignoring the language of Goethe and still lead a functional life. 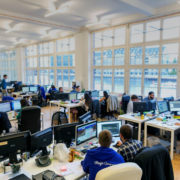 Nevertheless, you might be tempted to deepen your knowledge of German if you plan on working in Hamburg for a longer time, founding a company or moving with your family. There is an unfathomable amount of language schools in Hamburg and this might be slightly off-putting at first. Which school fits your needs best? Here are a few tips on how to learn German efficiently and oriented toward our goal: German for business. And you are in luck, German for professionals is a popular type of course. 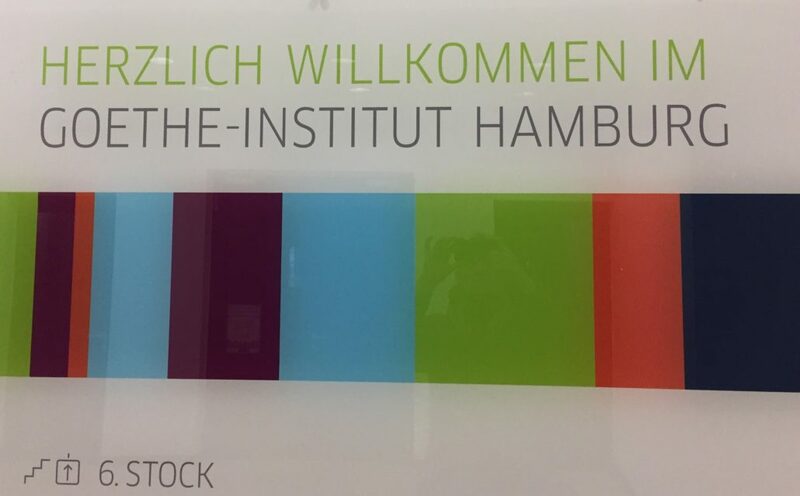 You can find it in many institutions throughout Hamburg. The VHS is the place to start. 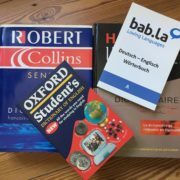 Although they do not offer Business German classes, their prices are the lowest on the market and the quality of the teaching is more than acceptable. For you first steps, it is worth consider the VHS. 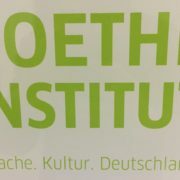 The Goethe Institut is know worldwide, with centres promoting the German language and culture from Tokyo to Mexico, from Johannesburg to Minsk. They have all kind of courses, including courses designed for professionals and companies. The prices are relatively high compared to other schools, however the quality of the teachings is unmatched. If you can afford it, I most definitely recommend Goethe. The DID is ideally located in the city centre, very close to the Alster. It most certainly is a nice location to learn German! Apart from their geographical assets, the DID has a good choice of German courses for your business purposes. You can pick the course that corresponds to your career or your profile. You can even plan your professional integration in Hamburg with an internship to put your skills into practice. Tandem Hamburg is good language school, even though it is one of the lesser-known centres. The business course is , however, well designed. You can jump in every three month or so and the course is ten weeks long. You will learn how to communicate on the phone, how to write an email, make a presentation or greet customers. The school is located near U Baumwall. Our last school is at the end of the beautiful Colonnaden street near the Binnenalster. I must have at least 10 acquaintances who attended a course there, moi included. I had German and Spanish courses there, both were really good. And of course, Cólon offers business German courses! Whether you work in the medical milieu, in an open space or as a delivery man/woman, they have the right course for you. If writing desks and teachers are not your thing, they are other way of learning German. A lot of students from the University of Hamburg volunteer for language tandems. The idea? You speak your language, they theirs. And you teach each other by practicing. You can also joins groups on Facebook dedicated to German learners in Hamburg or attend a meet-up for young professionals. 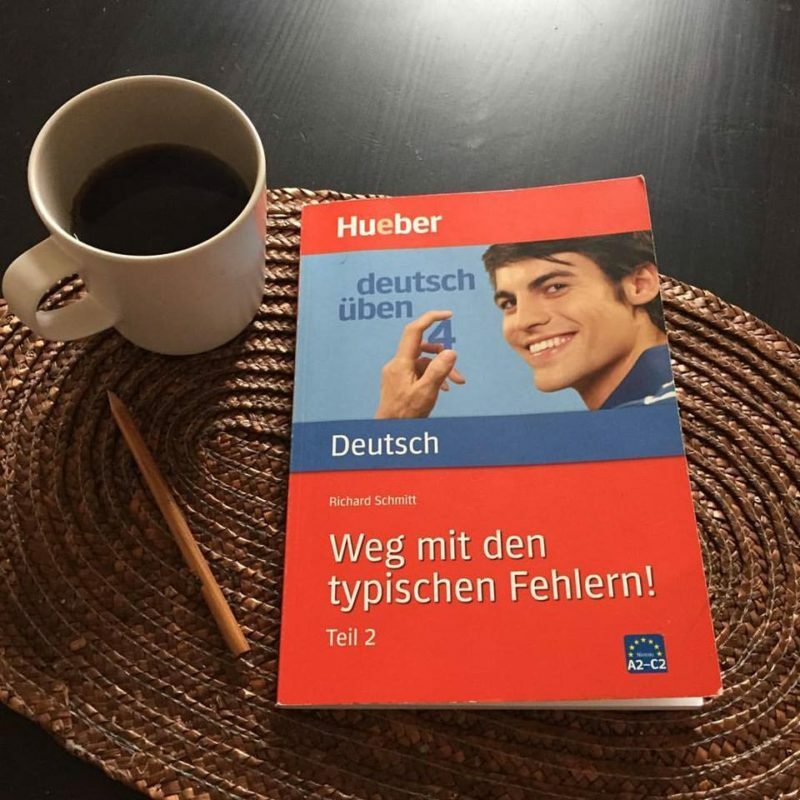 What’s your thing to learn German? Share your tips with us!